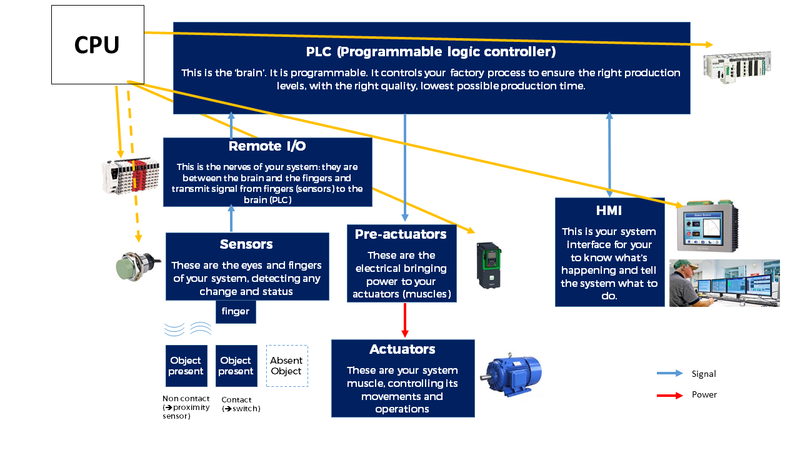 In the automation industry, a power supply is one of basic components that form the production automated process in that it allows for a stable source of power for process applications. When installed in homes, it does not represent a problem at 220Vac + RCD. Power can stop from time to time, but that is not a big issue (except during MUnited / Liverpool games). But many areas cannot be protected effectively with RCDs. So it is common ground to most manufacturers of equipment for such people to make it supplied with 24Vdc (the most common) and also sometimes 12Vdc or even 5Vdc. In such case, you would need a PSU (Power Supply Unit). 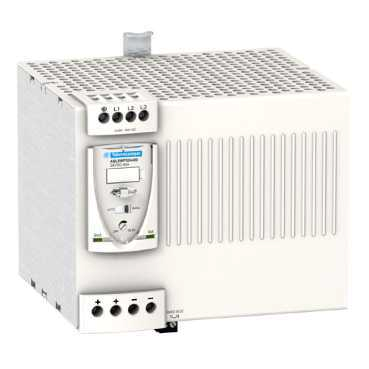 How long can the PSU keep supplying its output, without input power (due to a short / micro-cut on the input side) -> this is critical to ensure process continuity (PLCs cannot stand power supply shortage… even for the smallest time period). Environments where PSUs operate contain a lot emitted RF disturbance from various devices (UPS, Inverters, Drives, etc.) A PSU needs to be immune to these disturbances, to keep performing despite those. Conversely, a PSU needs to have an as small as possible RF emission, to avoid disturbing neighboring devices too much. The system supplied by the PSU can have its own faults (e.g. short circuits, overload, earth faults). The PSU shall be able to detect those and stop supplying if the fault is considered critical. Every country and/or company has to abide to local regulation, which often require compliance with international standards in relation to electrical safety (IEC), people safety (OHSAS), etc.